BUT YOU’VE GOT TO TRY, RIGHT? From Britain . . .
Georgia gets straight As at school, writes essays for fun, has been placed first in twenty-six drone races and has a serious addiction to buying Japanese stationery. She plans to follow her older sister Sophie and become a doctor, but her worldview is shattered when Sophie commits suicide. To Nigeria . . .
Julius lives in Ondo, a Nigerian state where half the population lives on less than a dollar a day. But he isn't one of them. His uncle has been governor of Ondo for more than a decade and his mother is the power behind that throne. He finds refuge in a derelict zoo with best friend Duke, but as the two of them grow close, the world outside becomes more and more hostile. 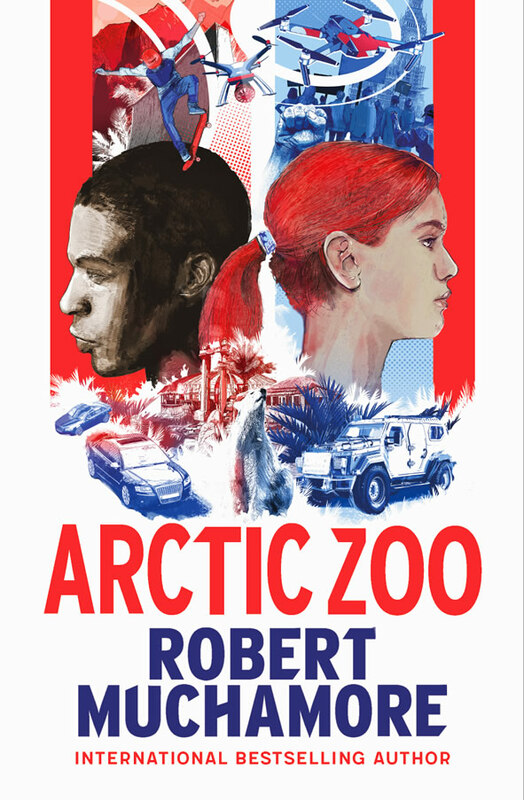 Following two teenagers living very different lives, ARCTIC ZOO is a novel about protest, sexuality, mental heath and flawed leadership. Published July 11th 2019 by Hot Key books.